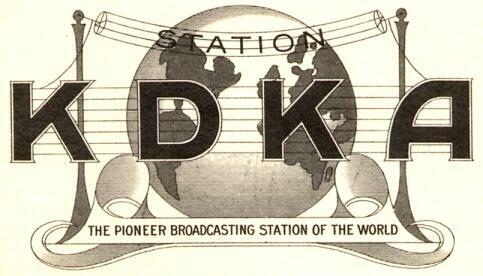 August 4, 1921: KDKA in Pittsburgh, Pennsylvania was the first private radio station in the United States to broadcast a match of tennis over the airwaves. The broadcasting of sporting events on the radio could bring large profits. Broadcast of the Davis Cup match between Great Britain and Australia made many listeners of KDKA wonder, "Is tennis on the same level as boxing?" In the match, Great Britain was defeated by Australia. The match was reported by Arlin, from Pittsburgh's Allegheny Country Club in suburban Sewickley. In the beginning of radio broadcasting, some sporting event organizers paid the broadcasters for having their event on the radio. Later on, the situation was switched: some broadcasters paid organizers for the license of the aired program as compensation for their loss because of the decrease in stadium attendance.